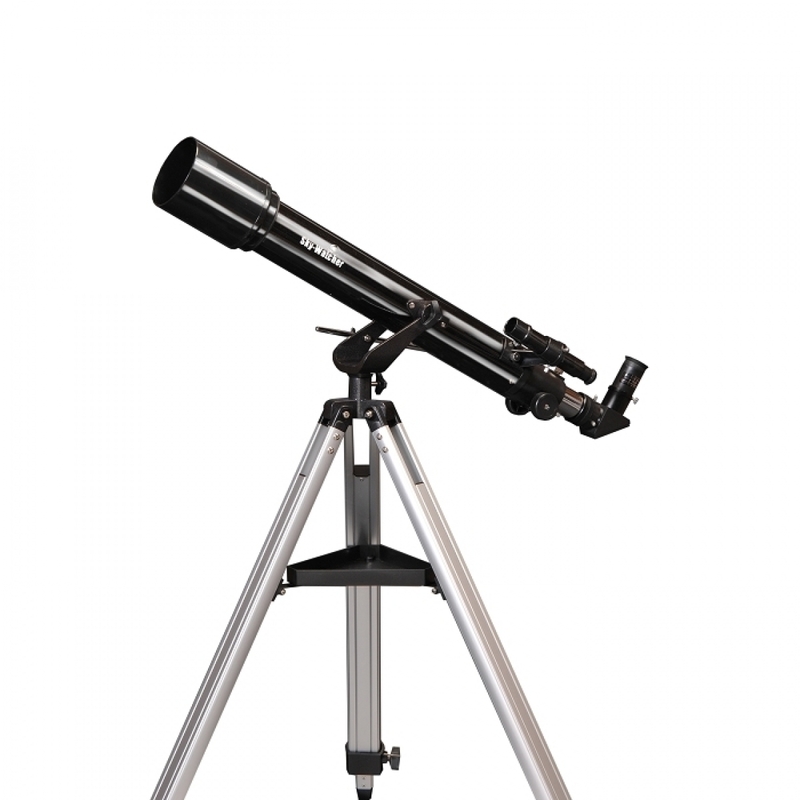 Skywatcher Mercury 707 Refractor Telescope Is Great Choice For Beginner In Astronomy. 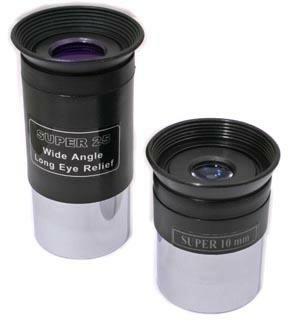 Considered Best Value Beginner Telescope. Portable And Affordability, Yet No Compromised Quality. 70mm Achromatic Refractor Telescope Provide Viewing Of Many Astronomical Objects Plus Allowing Instant Imaging With Phone Or DSLR. Built With High Quality And Standard, Great As Gift Or Personal Usage.